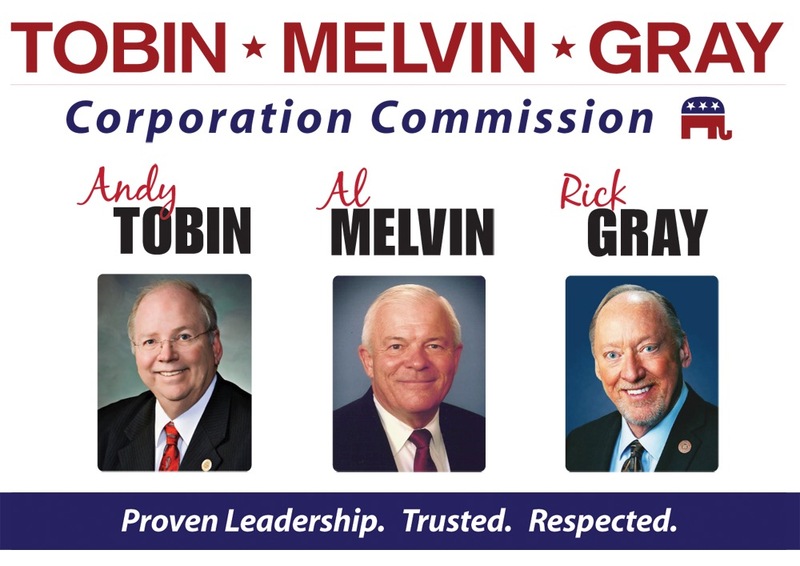 July 20 – (Phoenix, AZ) Republican Corporation Commission candidates Andy Tobin, Al Melvin and Rick Gray announced that they are running as a team for the three Arizona Corporation Commission seats that are up for election. “Already being on the Commission I appreciate the importance of quality commissioners who are working together to provide stability to both providers and ratepayers, and that’s what I believe this team will do,” said current Commissioner Andy Tobin. “As three conservative Republicans who are equally committed to ensuring a plentiful supply of clean and safe water and electricity to our great state, the team approach just made sense,” said former State Senator Al Melvin. 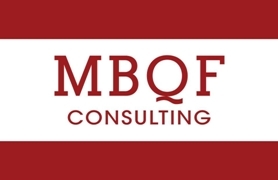 Collectively, Tobin, Melvin, and Gray have all been awarded Friend of the Taxpayer and Friend of the Family awards, and have extensive private and public sector expertise. (Scottsdale, AZ)—Pinal County Sheriff Paul Babeu claims a strong lead among Republicans in Arizona’s 1st Congressional District according to a poll conducted by consultant and pollster Mike Noble. In a survey of 687 likely Republican primary voters, 17.3% say they would vote to nominate Babeu if the primary were held tomorrow. Former State House Speaker Andy Tobin trails Babeu with 10.1% followed by businessman Gary Kiehne at 7.5%. With no announced Republican candidate in the race, 64.9% of respondents say they are undecided. “Less than a year ago Tobin and Kiehne spent over two million dollars and campaigned aggressively in CD-1 and if you combine their numbers they would merely tie Sheriff Paul Babeu.” Noble added. The poll, the first public survey of likely Republican primary voters in Arizona’s 1st District of the 2016 cycle, also found voters to be highly engaged on the issues. One-fourth of voters (25.4%) said fiscal issues, such as taxes, the budget, jobs and unemployment, were the top issues by which they would decide their vote next year in the Republican congressional primary. Another 25.7% said immigration issues, including border security and amnesty for illegal aliens, were the top issues that would ultimately determine how they voted. Values issues (protecting life and defending marriage) placed a distant third among likely primary voters as their top defining issue, selected by 12.3%. Health care issues such as Obamacare and Medicare/Medicaid were picked by 10.4% of respondents as their top issue. Rights issues (guns, privacy, property) were selected by 5.9% of respondents. And 8.0% said defense issues (terrorism, military, veterans) were the single defining issue that would determine their vote next year. Just 11.9% said they were undecided or didn’t know. Whether it’s transferring terrorists to U.S. soil or extending rights to foreign combatants, Kirkpatrick votes the party line. As the War on Terror continues in the Middle East against the Islamic State and other terrorist groups, Arizonans are looking for their representatives in Congress to do everything they can to keep them safe and secure back home. 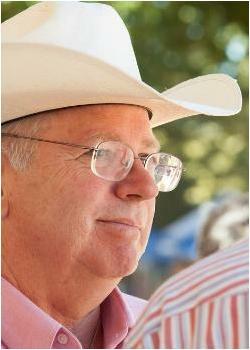 In Washington, Ann Kirkpatrick chooses to secure the party line instead. 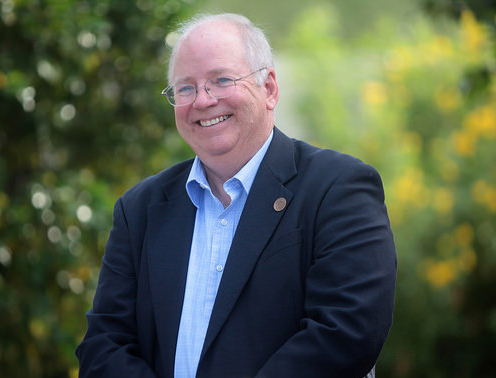 In the race for Arizona’s First Congressional District, challenger Andy Tobin holds a substantial 8 point lead over incumbent Ann Kirkpatrick, 51 percent to 43 percent, demonstrating a clear path to victory for Tobin. The poll, taken September 2-4, was conducted by Dave Sackett of The Tarrance Group, one of the most respected pollsters in the country who has experience accurately polling in Arizona (see attached memo for full analysis). Tobin holds a strong 7 point advantage among Independents, and is attracting significant cross-over appeal, earning 18 percent of the vote among registered Democrats. President Obama is very unpopular in the district, with a 57 percent disapproval rating, as is the Affordable Care Act (58 percent disapprove). Andy Tobin today criticized Ann Kirkpatrick for failing to support a bipartisan solution he helped pass to protect our schools in Arizona and balance the budget, pointing out that under her plan, cuts to our schools would have skyrocketed. 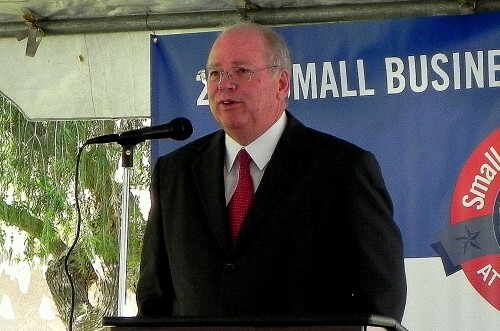 Tobin was chief sponsor of Proposition 100, a bipartisan measure passed with 65 percent of the vote in 2010. The proposal, which Tobin sent to the ballot, was supported by a broad, bipartisan coalition including the education and business communities to protect funding for schools, public safety and health and human services. However, Ann Kirkpatrick took a partisan approach and opposed the measure, offering no solutions to protect school funding during Arizona’s recession and budget crisis. In fact, even the Democrat who replaced Kirkpatrick in the state Legislature after she resigned to run for Congress, State Rep. Tom Chabin, voted with Tobin for this bipartisan, common-sense approach.